Christians Together in the Wells Area United Service – third Sunday in the month – 6.30pm. Venue as advertised. Please feel free to join us. Just arrive about 10-15 minutes before worship is due to start, and enter the building through the front door – you should be welcomed by one of our stewards. 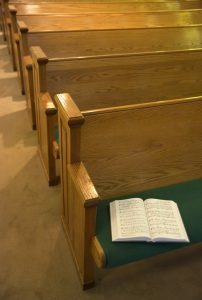 You can sit anywhere you like in the church to worship. Please turn mobile phones to silent during the service. We look forward to meeting you. If you have any questions, please get in touch – we’ll be happy to help.